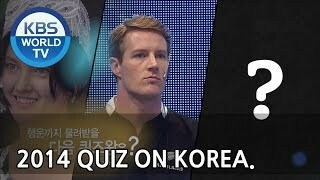 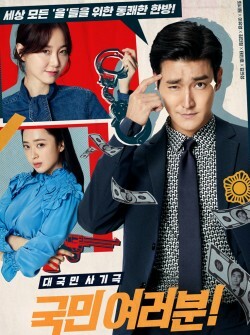 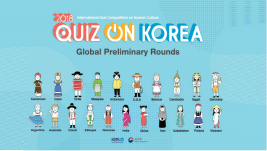 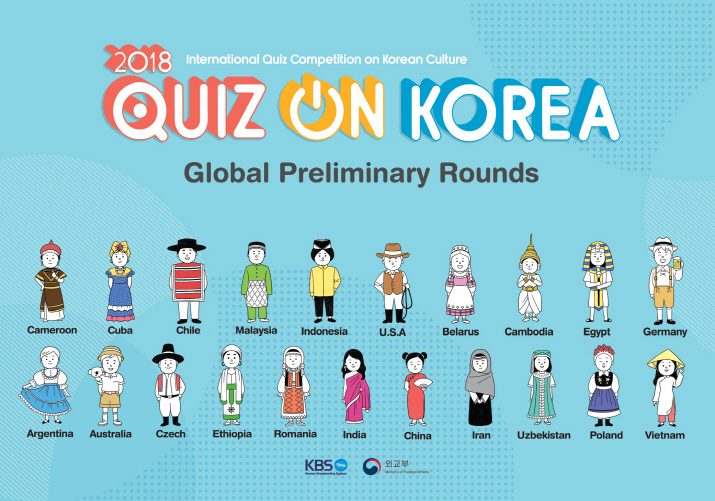 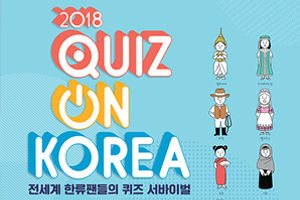 'Quiz on Korea' for year 2018! 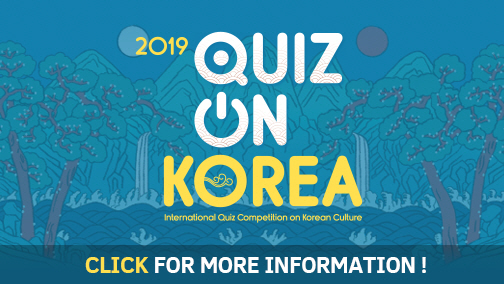 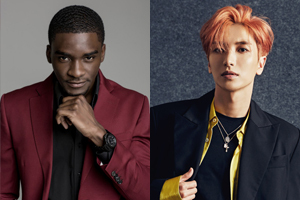 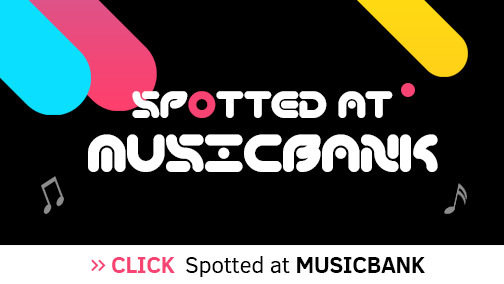 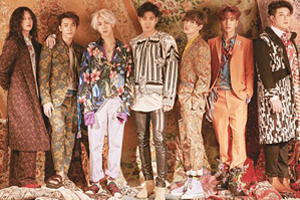 Hallyu fans from all over the world gather to give a challenge for a Korean culture quiz contest! 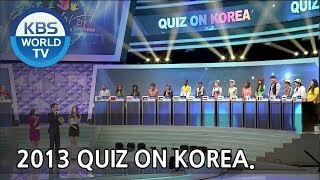 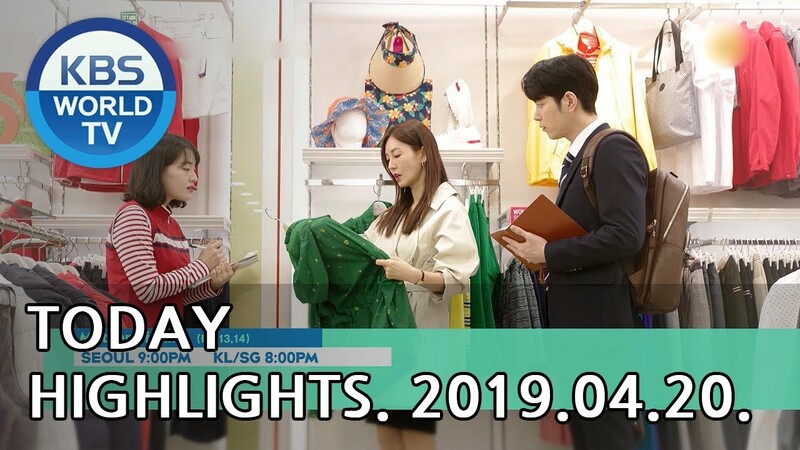 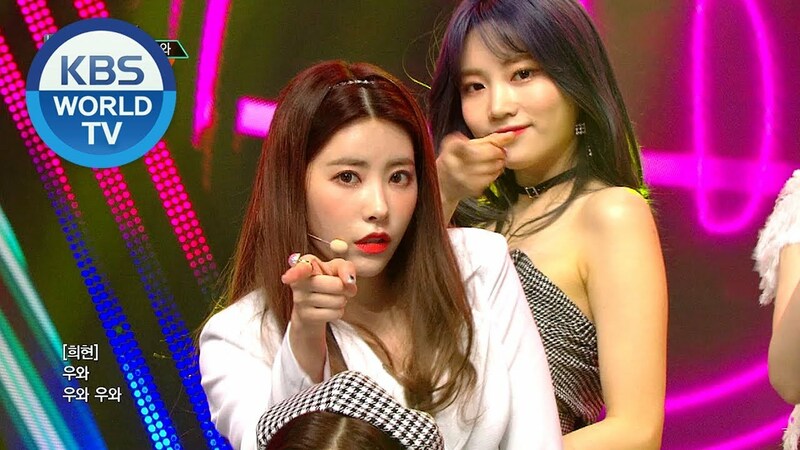 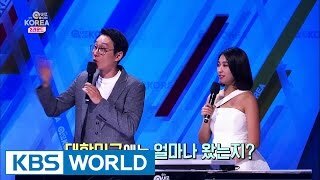 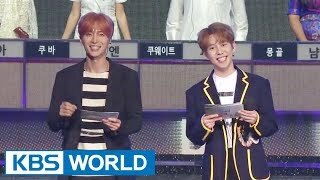 2500:1 Quiz Survival Battle ‘2018 Quiz On Korea’ returns!